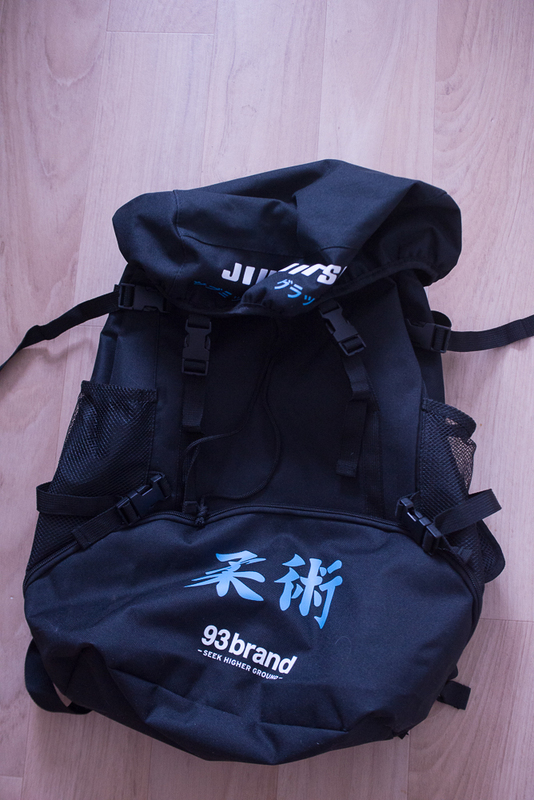 Along with our 93 Brand Bomber Gi, we were also treated to a special free gift, the 93 Brand Rucksack. So we thought we would put it through the paces of everyday training and life. 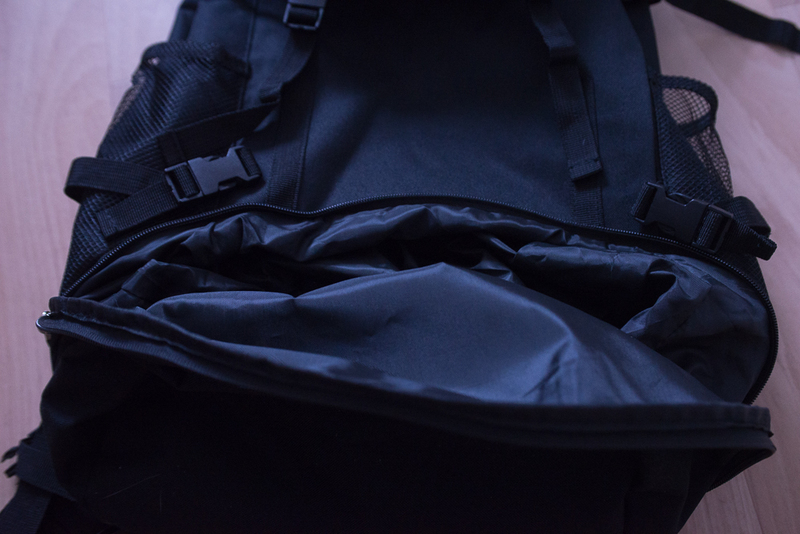 This isn’t just your everyday kit bag, for me, this is a bag for every day. 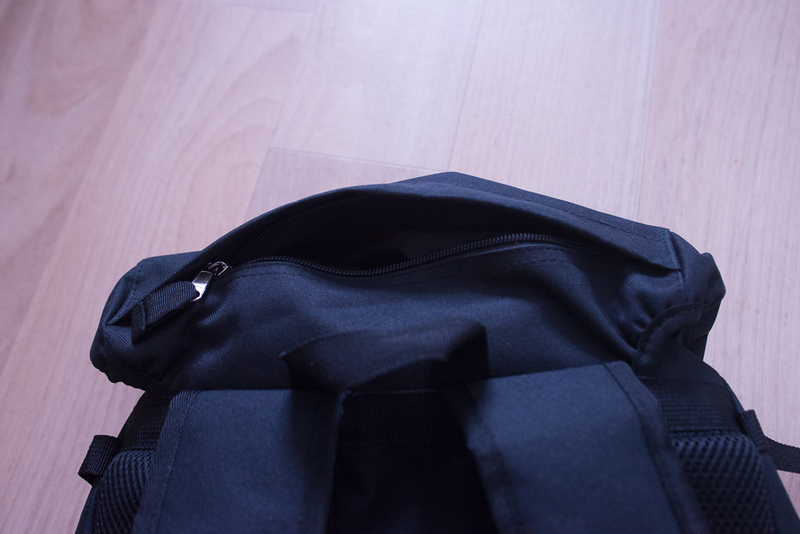 If you want to go training before or straight after work, then this bag is perfect for the everyday commuter. This bag has more secret compartments than hogwarts! 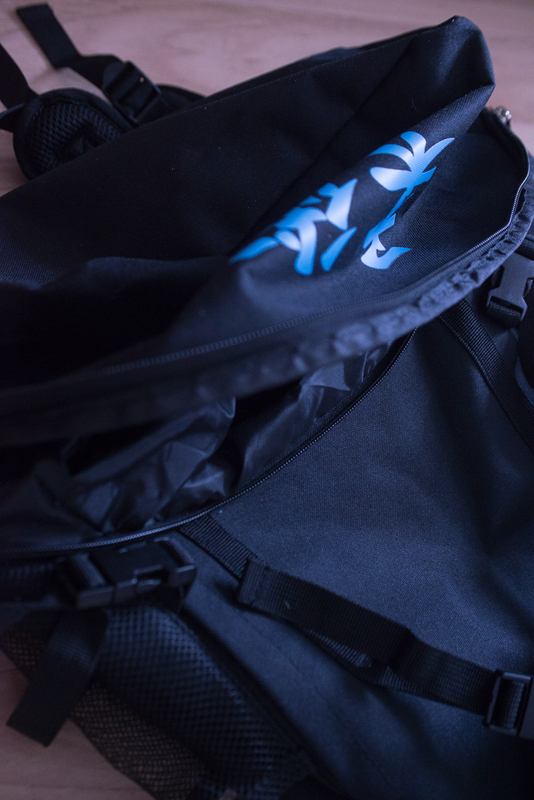 As it’s been designed to carry sometimes heavy training gear, this bag has been created with comfort in mind. The back has two shoulder padding sections and a lumbar support section to make sure that all the weight is evenly distributed. The straps are fully adjustable and also include a chest support clip. 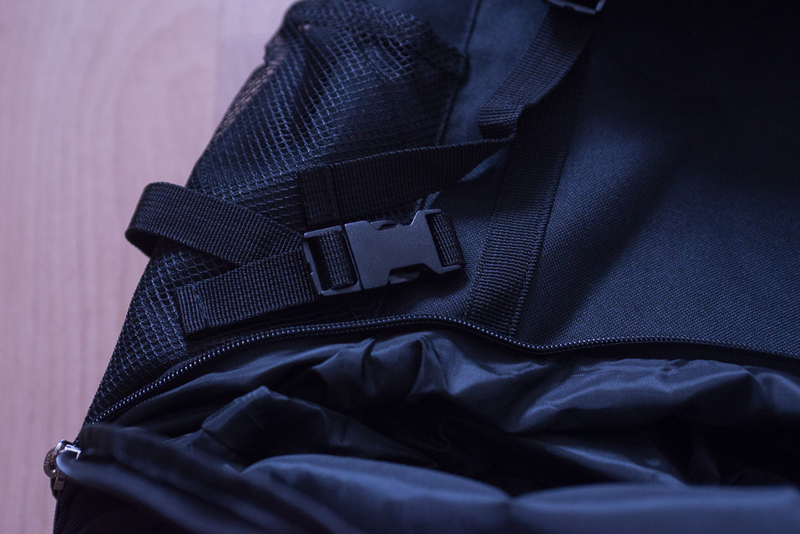 There’s adjustment straps all around the bag to make sure all your kit stays nice and secure. And all the support stitching has been re-enforced to make sure that this is a quality product that will stand the test of time. Like I said, this has more more storage than your mum’s house’s attic. There’s the main storage section, which is divided into two. 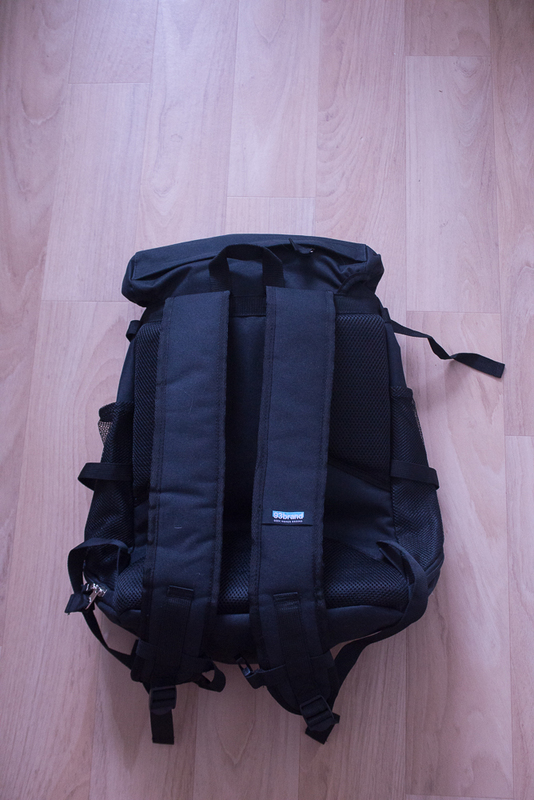 One for all your main gear and also a laptop if you’re commuting. There’s a storage compartment in the hood, perfect for things like your tap and gumshield. There’s a storage section in the front, perfect for your drinks or maybe some extra no-gi kit. 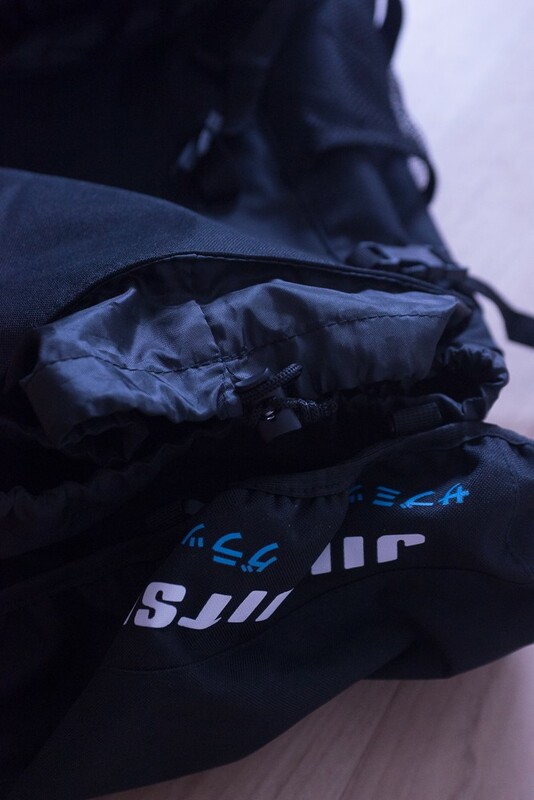 Finally there’s web pockets on the sides, perfect for some small water bottles. 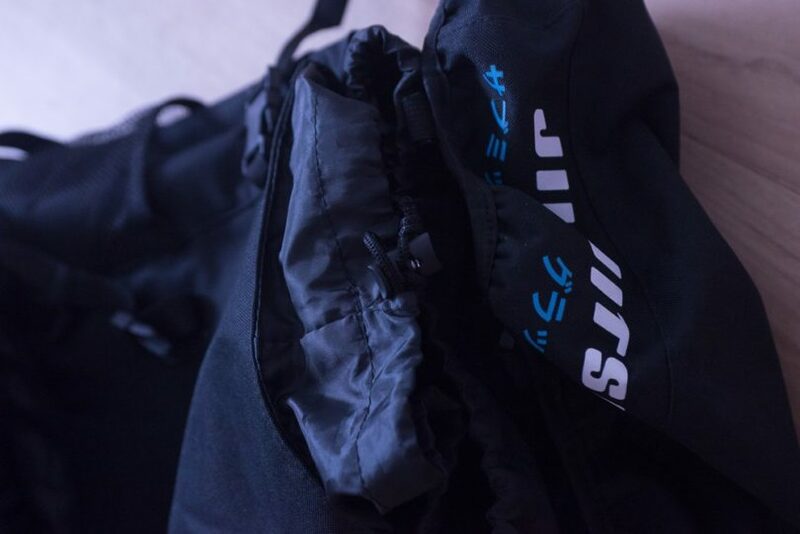 I used this bag for a few weeks in rotation with my other kit bags and while I fully believe this bag is perfect for the everyday commuter, I keep heading back to my normal kitbag for ease of use. However, for training abroad? This is perfect. 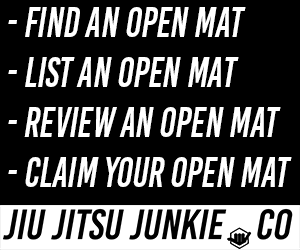 Also if you’re training before work, make sure you chuck in a dirty bag so your gi isn’t going to funk up the rest of the bag. Buy it today from Rollmore UK.